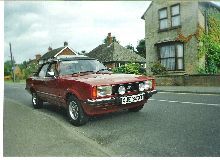 The Cortina range sold well throughout the 70's and developed into the Mk IV in 1976. The Mk IV was basically a restyled Mk III and used the same floor pan and suspension. 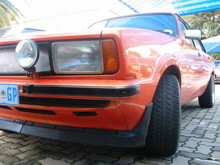 The "Coke Bottle" styling of the Mk III was ditched in favour of a very square body shape and large, rectangular headlights dominated the front grille. 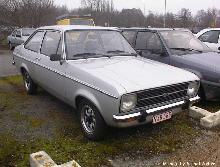 Both two and four door saloons were available as well as an estate version. By now the Cortina range consisted of "base", L, GL, S and range-topping Ghia trim levels as well as some special additions. 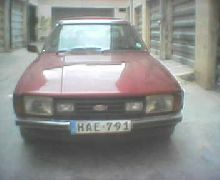 Engine choices included 1.3, 1.6, 2.0 four cylinder and a new 2.3 V6, automatic transmission was available on the upper range models. 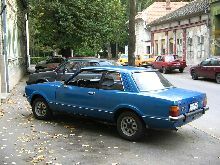 The Cortina Mk IV came as either a two or four door saloon or estate. 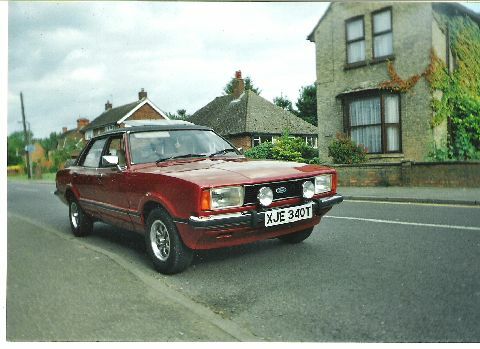 Production of the Mk IV finished in 1979 with the arrival of the facelifted Mk V.